Today we will teach you how to Install Winterboard and activate the theme, this is quite a helpful tutorial for all new owners of the Apple’s iPhone, iPod or iPad. First of all you must know what Winterboard actually is? Winterboard is a Jailbroken app for your iOS device which allows you to customize the Springboard which is likely to be known as the home screen customization tool needed to change the icons and the User Interface of your device. It also helps you download many free Cydia themes from the Cydia store once you have downloaded this app. The app will show up when you open the winterboard, you make customization to your screen and when you will close it, it will respiring that is actually a short restart, and after that your download theme will be up and running. You can reverse the whole procedure if you want to remove the installed theme. 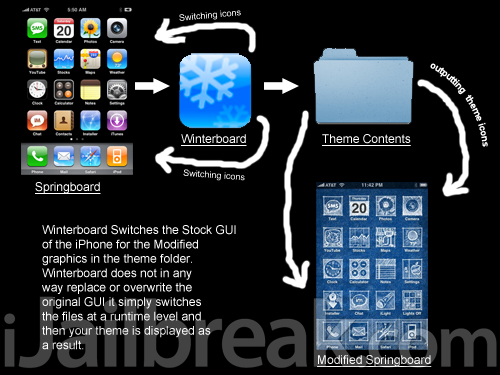 Now you can follow these steps to get the Winterboard installed and activate new themes. Select the Winterboard app with a snow icon and install it. Select the theme and Download it. 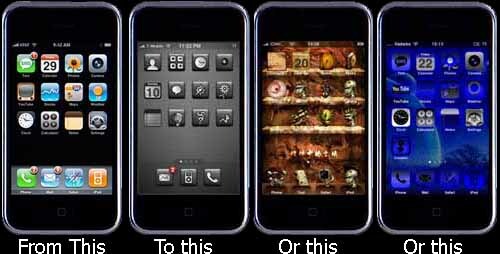 Your iOS Device will re-spring and you will get the new theme overlay on your device. Hope you found a good theme which makes your iOS Device looks and feels even better. 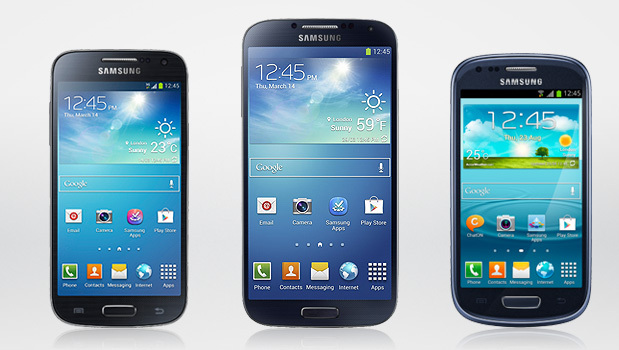 Samsung Galaxy S4 vs Samsung Galaxy S4 Mini Vs Galaxy S3 Mini. 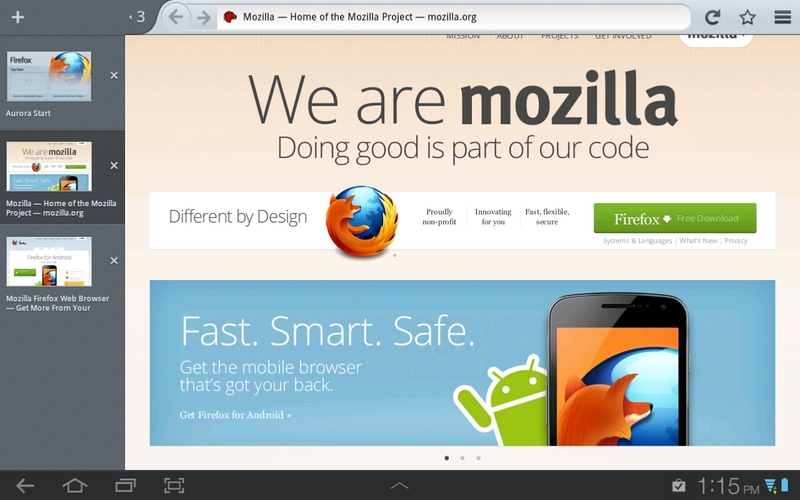 Mozilla is ready to announce the first Firefox OS tablet.